Do you have a big event such as a wedding, date or gala planned and you want your face to look your most gorgeous best? Your skin truly can undergo a wondrous metamorphosis that gives you a more youthful and vibrant appearance with an amazing new product call InvisiLift. 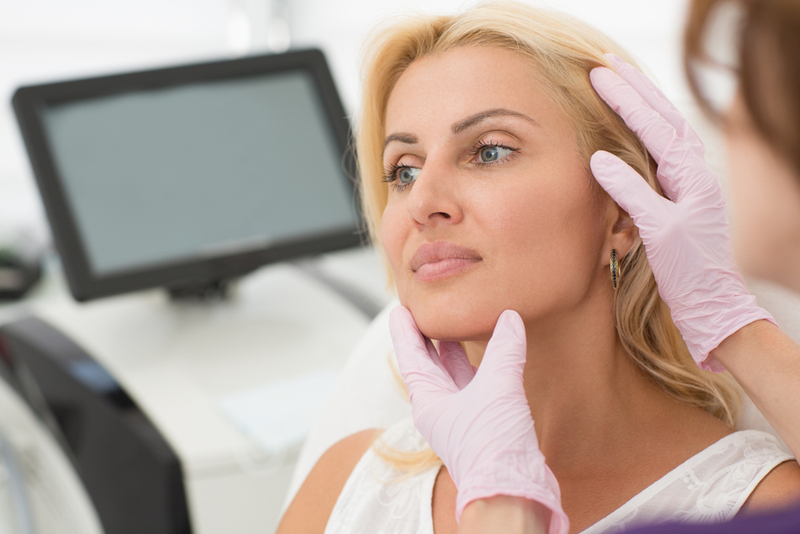 With InvisiLift for Instant Lift by Better Science, you don’t have to undergo a surgical procedure to gain the youthful, more lifted look that you crave. 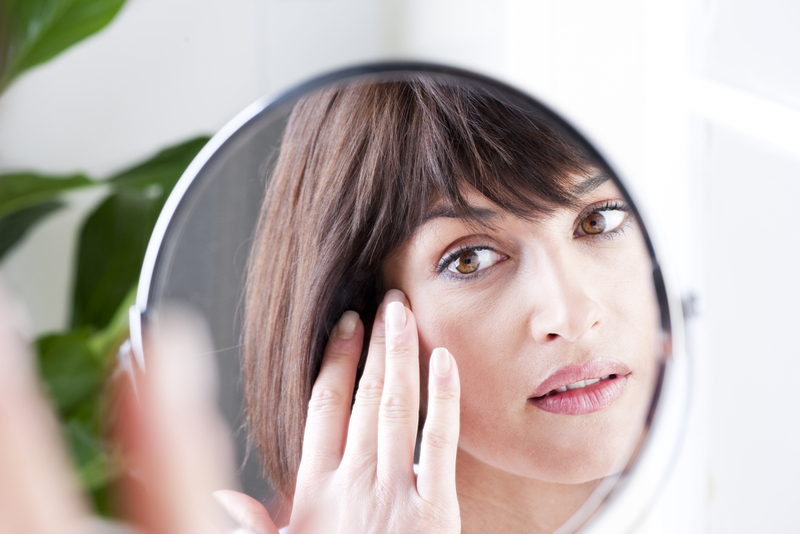 The wrinkles and fine lines on your skin’s surface will be magically smoothed away. The revolutionary and patented InvisiLift system contains ActiveSilica particles that instantly give skin a younger look that lasts for 12 hours. With InvisiLift, now you have a way to roll back the years for one big event to create a smoother, younger, more vibrant you. With InvisiLift, wrinkles and lines instantly disappear. The skin takes on a firmer, smoother appearance and the results last for an astonishing 12 hours or more. Now whenever you want to look your best, you can truly capture a more youthful radiance in just minutes and two easy steps. InvisiLift is made up of a two-part system that makes skin transformation not just a dream but a reality. The InvisiLift 3-minute Mask FACE is applied to the surface of your face and neck. It quickly starts working to reduce your fine lines and skin imperfections. Your skin will start to instantly appear firmer and feel tighter. The skin further becomes hydrated and smooth. Pore size is significantly diminished. InvisaLift Finishing Cream FACE is the final step to complete your skin’s transformation. The luxurious lotion contains a combination of collagen, omega-6 fatty acid, blue lotus flower extracts, and Argan extract. It also provides your skin with nourishing peptides, antioxidants, marine extracts such as kelp, algae, and plankton for optimum skin protection. Abundant Vitamin A and C also aid your skin in its battle against free radicals. Your skin will feel tighter and firmer immediately after application. The cream dramatically amplifies the results of Step One to render a more complete and finished appearance that is virtually flawless. Your makeup will go on smoother and your face will have a luminescent glow. When the ActiveSilica particles of the InvisiLift product are combined with water they readily adhere to the skin’s surface to create a flat, softened appearance. Your skin will appear lifted, smooth, luminescent, and tightened as the substance dries evenly. The aloe in the product further hydrates and plumps the skin. Your makeup goes on virtually flawlessly and last longer to create an even, eye-pleasing surface that glows with rejuvenated vibrancy. Vargas Face & Skin Center is proud to offer InvisiLift products for any day that your skin needs an instant, youthful lift. Please contact us to learn more about this amazing skin care system. In only a few minutes, you truly can turn back the hands of time for that next major event you have coming up in your life!